Christmas season just passed but that does not mean that packaging trends are over. It is just the beginning. All year long there are celebrations of all kinds and if your business does not use these opportunities to build strong relationships with the clients, you better have a plan B for making your brand stand out. You may be a small business owner, a small startup or a cosmetic brand, but still need to consider theses 5 major trends in packaging for 2018. Nowadays marketing is mostly oriented towards younger audiences. Not mainly but let’s say that it is a big portion. Clothing, cosmetics, beauty products – there is no minimum age at which people get exposed to all sorts of advertisement. And while methods haven’t changed a lot, the audience has definitely evolved. Millennials as well as the Z generation are quickly adapting to new ways of social interaction. Along goes their opinion on environmental questions such as the global warming. They’ve become more and more aware of the negative imprint humanity has left on the environment and demand new ways and new types of packaging – eco-friendly and bio degradable. They don’t scream it out loud but they will most likely prefer a natural looking packaging because it seems easier to recycle and they have strong opinions and convictions. This is why no matter what business activity you’re in, you need to come up with innovative packaging ideas – a packaging that is cheap to produce, but also respectful of the environment and catchy for the eye. It seems like a hard thing to do, but in reality you only need a graphic designer, a trustworthy printing supplier who will advise you on papers and a bit of imagination. Remember – less is more. 2018 will continue the trend of minimalistic and clean designs. 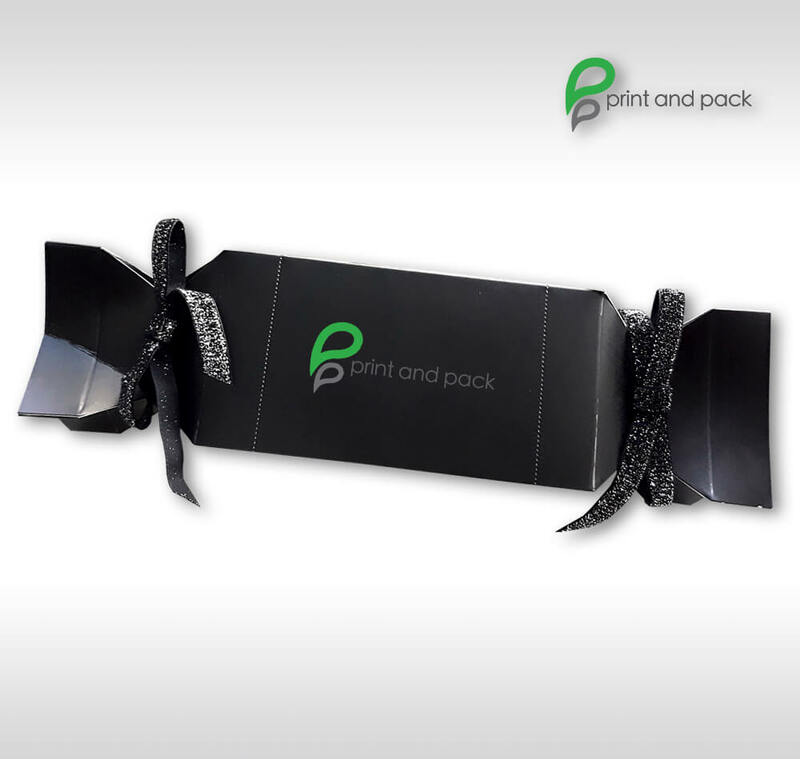 You don’t need to put a ton of colors, details or prints in your packaging. It can be classy, beautiful and simple at the same time. It should send a clear message to the client so that your brands’ colors could be easily recognizable. 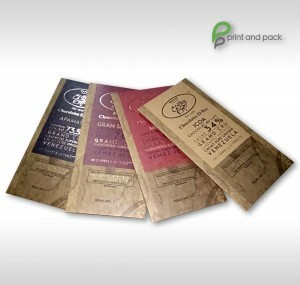 A great example would be a packaging made from kraft paper. It not only looks natural but also it’s still not very common. You can totally be a trendsetter and your products will be easily recognized. You can add a little golden hot foiling to your designs in order to give them a more luxurious aspect. And there you have it – simple and catchy at the same time! Don’t be afraid to experiment. Many brands fail to be innovative because they keep up to rules that haven’t changed in a while. Remember – your goal is to be classy and to be “out of the box”. If you’re familiar with the printing process and how it actually works, you must know that in printing the more you print the more your unit price will fall. It also depends on the technology used and several other aspects but in general packaging does not come cheap sometimes. However, in 2018 personalized packaging will be a powerful marketing instrument. People generally like hearing their names and if your packaging can be personalized to that extent you will make a huge difference. If you’re just starting your business, you can invest in a personalized stamp with a short phrase which you can stamp to all your paper packaging. 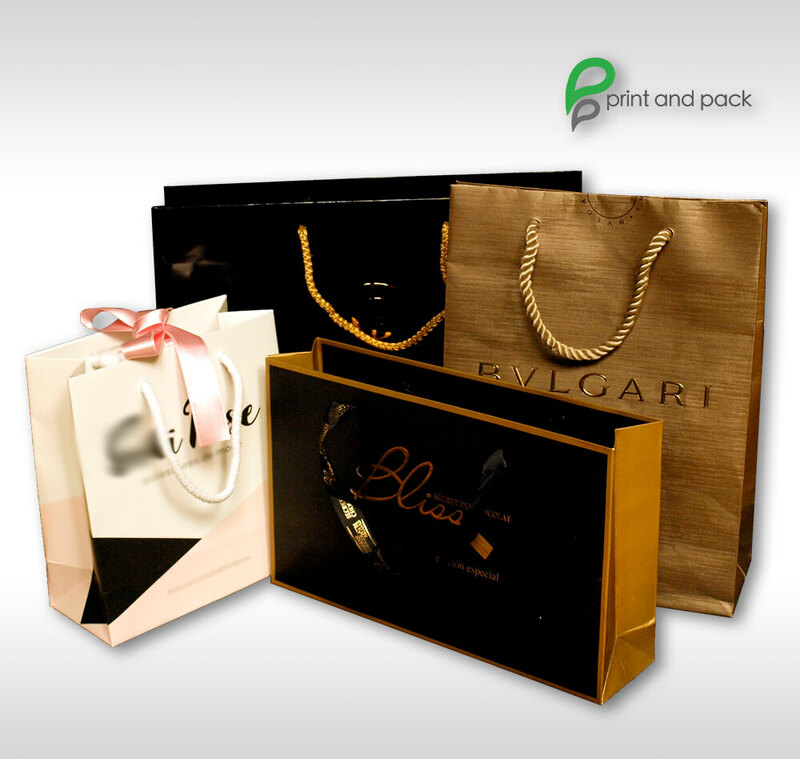 You can also come up with your own design and apply it on the cardboard boxes you usually send to your customers. 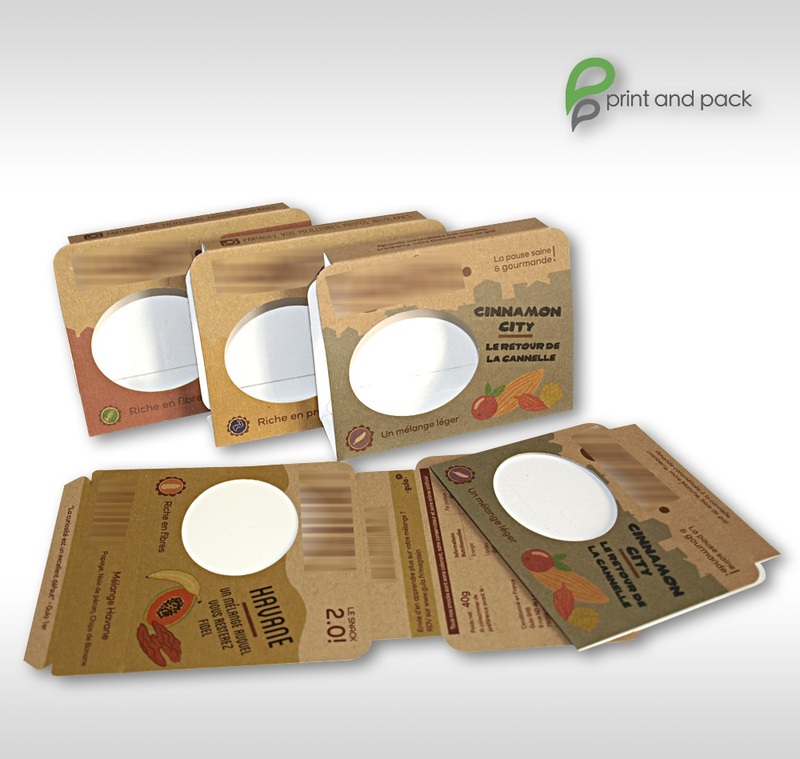 Remember – your goal is that customers actually keep your packaging for further use. Do you remember those old thin cookie boxes or jars that you still use in your kitchen or for your stamps collection? Well my friend, this is the ultimate example of smart packaging that you keep using long after you’ve eaten the cookies. And it is so great because no matter the use of the packaging, your logo still stands on there and people are reminded of your brand every time they touch it. 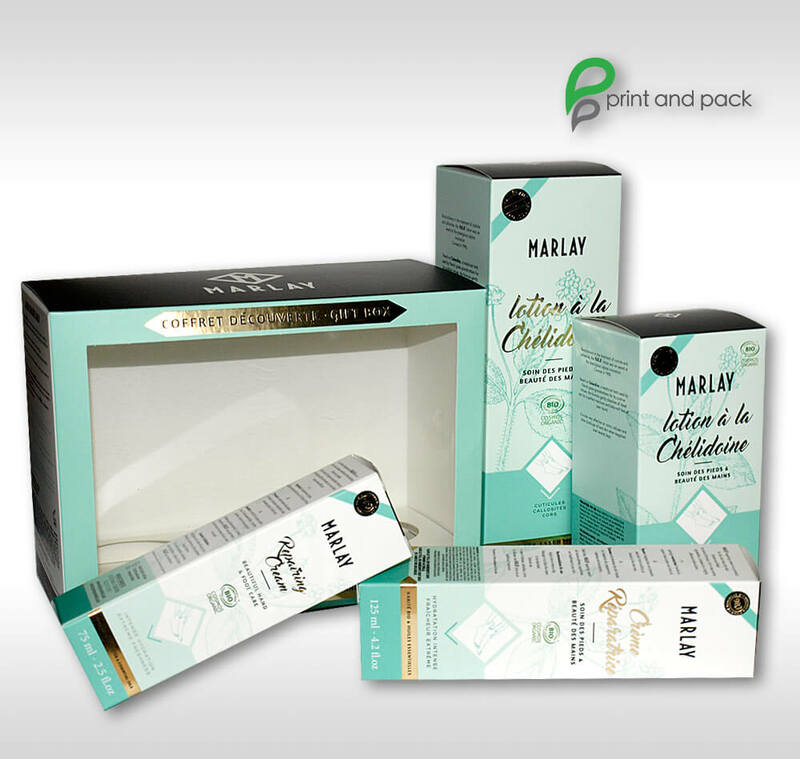 Of course, cosmetic packaging is particular and no one keeps it, but if you come up with a useful and convenient packaging once a year, people could actually keep their safety pins or any other items in your box or bag. It’s not only eco-friendly because it is re-usable but also becomes a part of your customers’ lives and serves them a great purpose. There are people who use packaging from their favorite brands to even decorate their living space! Remember – if you make it as a work of art, it will definitely end on someone’s wall – at least! E-commerce has become an essential part in our daily lives. We no longer wish to go outside of the house and buy stuff when we are simply one click away from that surprise in the mailbox. If you’re an online retailer, you still need to take care of your packaging. A never ending trend is the familiar unboxing on youtube. The impact of such unboxing and reaction videos is enormous. People know what they are buying from you, but they still need to be surprised because everyone likes to be entertained. If your packaging is “dope” the reviewer will definitely point that out in front of the audience and it will be noted as a positive detail to the overall review of your product. Remember – a positive youtube unboxing review is most likely to bring new customers in and your packaging is the first point of contact. Make it worth it. Just have fun with it! Write down your ideas and consider how you want customers to view your brand. Following the trends is a great point of contact with clients because trends actually come from actual needs and demands. Use your imagination and see even further – become a trendsetter! If you don’t know where to start, feel free to ask us! Call us or send us your project and get a quotation and advice on how to proceed. Print and Pack will be happy to help! Tagged as 2018, packaging, trends.